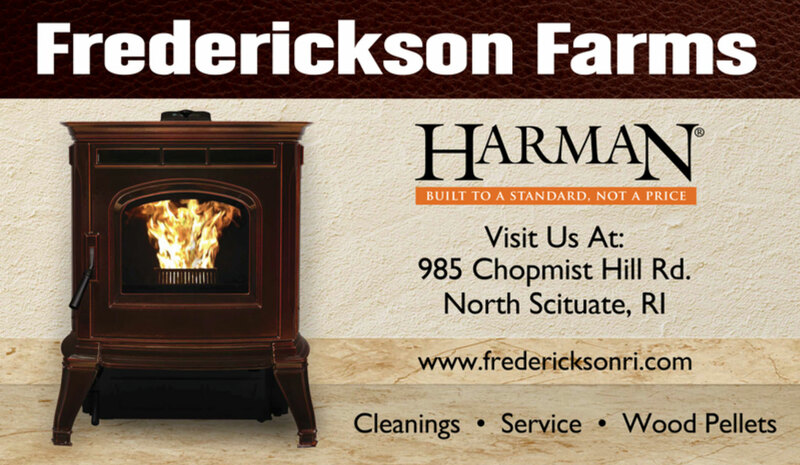 Come in to Frederickson Stove Shop for all your Heating Needs. Frederickson Farm is a quaint, cozy showroom located in picturesque North Scituate. 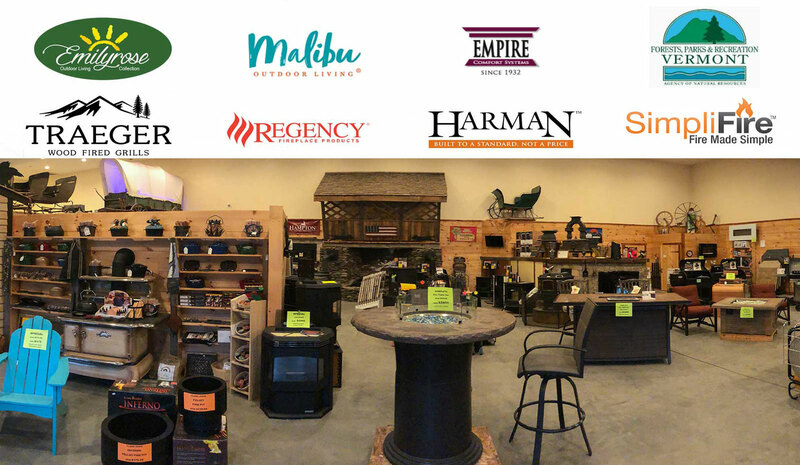 We offer an extensive line of Harman, and Regency brand pellets, wood and gas stoves, and a large selection of pellet and gass stove accessories. 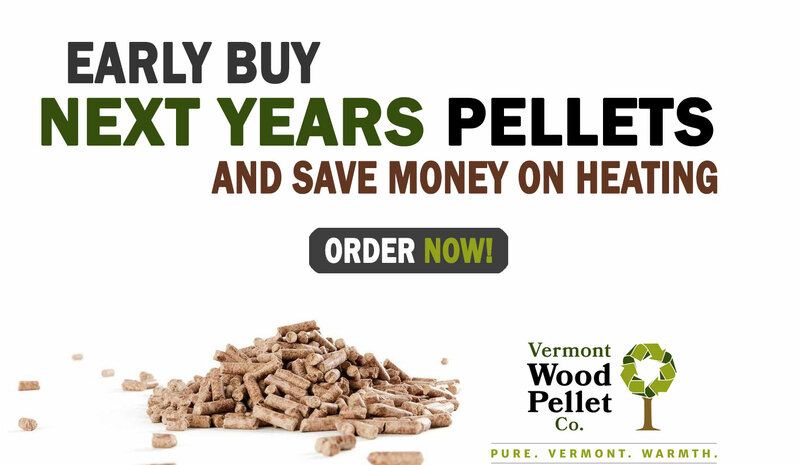 We stock Vermont Wood Pelletws by the bag or ton. Come visit our stove shop for all your heating and grilling needs.